Don’t take my word for it! 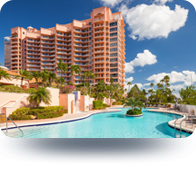 Most of my business comes from past clients who refer friends and associates, and return every time they are in the market to buy, sell or lease a property in South Florida. In fact, many of my past clients are now close friends. She does move fast! Sold our condo in ten days when we thought it would take six months Better make sure you are really ready to move before hiring Sheila! Sheila took the time to understand our needs and lifestyle. 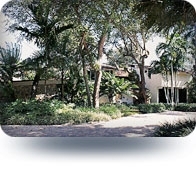 And, with her exceptional knowledge of the Miami real estate offerings was able to match us with an amazing home. Not only was she engaged in the search for our home, she also provided outstanding post purchase services for inspection and remodel. 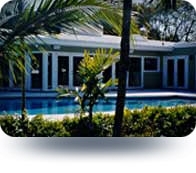 She is an absolute professional and I would highly recommend her for your Miami real estate needs! Sheila was extremely helpful in selling my Aunts apartment. Who's knowledge of the building and the market helped us make the right choice in setting the price and deciding on the offer. Shelia is very professional and a great person. Sheila Freed truly moved fast so I could. And I did! A great experience! !And she made it easy for me. For the last 35 years whenever we have bought or sold a home we have turned to Sheila. We have never been disappointed. We know that we can expect from her the most professional and personal assistance which any agent could provide.We recently listed a home with Sheila which sold in less than 60 days. She gave us guidance and assistance at every step of the process, including preparing the house for showing, advising on what repairs to make, hiring other professionals, deciding on pricing, and negotiating with the buyer. She always responded promptly and thoughtfully to our questions and concerns. She is a pleasure to work with. 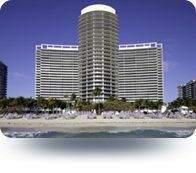 Sheila Freed looked after us in our search for a Miami property for about 9 months and was both patient and understanding as we switched our search from bay-side single family home to oceanfront condo. She offered us just the right combination of proactive energy and common sense advice. And we felt we had a real asset on our side when it came to the final price negotiations. 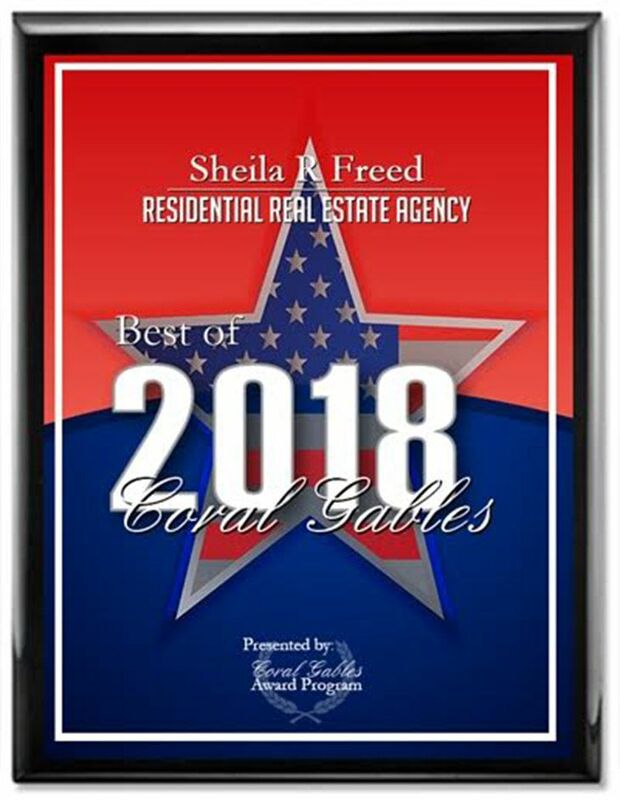 My wife and I were recommended to Sheila by three of our friends for her competence, professionalism and total knowledge of all things pertaining to real estate at The Gables Club and they were exactly right. We engaged Sheila to help us find an apartment at The Gables Club and after telling her our requirements, we chose the first one she showed us. Sheila then helped us to negotiate a fair contract for both us and the seller. I would recommend Sheila without reservation. She’s the best! 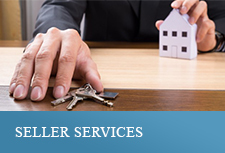 "After many months of looking for a house with a different agent, I hired Sheila. She was amazing from the start. She quickly grasped my personal situation and the features I was looking for in a home. She worked tirelessly to show me just the properties that matched my must-haves without wasting any time. She treated me and my family with the greatest respect and was able to guide me gracefully through the roller-coaster of looking for my dream home. She truly moved fast and demonstrated amazing negotiation skills saving me thousands of dollars. She has been in the business so long, nothing was too difficult for her to handle. Within 3 months, I closed on a house I thought I would never be able to afford, and Sheila remains an amazing friend to whom I can turn with any problem or questions!" "Sheila Freed is a realtor extraordinaire. 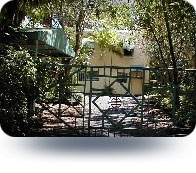 She has done an amazing job of marketing my homes despite significant obstacles and bad markets. I always felt comfortable and confident that she would get the job done. She always did!!" "Sheila is a true professional. She has represented our interest in two Real Estate transactions. I can easily say that these transactions would never have been completed by a less skilled agent. You will be rewarded by having her tremendous experience and guidance." 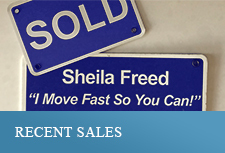 "Whether assisting buyers or sellers, Sheila Freed is an honest and talented real estate professional. Her persistence, as well as her knowledge of current market conditions, rules and procedures, facilitates transactions. 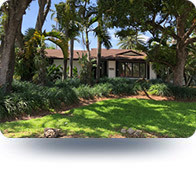 Sheila's proven ability to market and advertise her residential listings and her extensive base of South Florida contacts and connections invariably brings qualified buyers and sellers together. 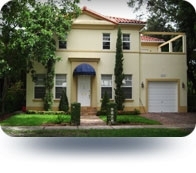 Perhaps best of all, her charming personality makes buying or selling a home a pleasure." "A great effort ... after only three days you showed our house more times than the previous realtor did in six months. Thanks, Sheila." "It was a pleasure working with Sheila Freed. 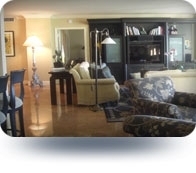 She was professional, prompt in returning our calls and showed our house frequently." 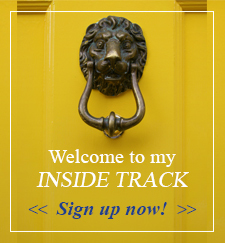 "Sheila sold our house in one week's time ... before it even hit multiple listings. She is knowledgeable, experienced and dedicated." 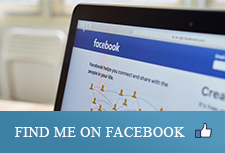 "As a business person, I appreciated Sheila's concise and to the point recommendations. She truly ran with the ball, handled all of the distracting details of our transaction, and allowed me to concentrate on my daily business. 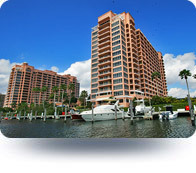 From the moment I signed her on, until the closing documents were signed, things could not have gone more smoothly!" "I will certainly ask Sheila to help me again." 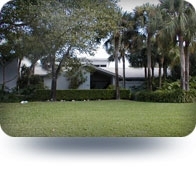 "Sheila Freed was a complete professional when it came to helping us search and find our wonderful new home. Thoroughly prepared, ultimately knowledgeable and incredibly personable, I would strongly endorse and recommend Sheila to all of my friends and colleagues. She's the best!". Sheila listened well, understood our needs, helped us narrow the options, negotiated creatively on our behalf and, above all, did not waste our time! "Sheila has sold two homes for me - one in five days and the other in fourteen days. 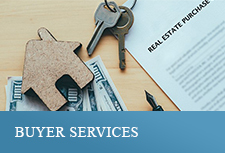 Her knowledge of Real Estate and her ability to apply this knowledge for the benefit of both the buyer and seller make her a very valuable agent for both buyers and sellers. I can't overemphasize my recommendation of her." 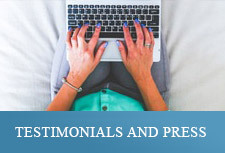 "Using Sheila Freed as our agent was the easy decision we had to make she handles every detail with great ease nothing is impossible for her. She is always up-& happy very caring and knowledgeable we have both sold and bought with her and felt she was always working for us her customer and how we are friends." "You're special. 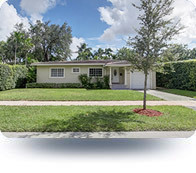 Not only did you sell my house just south of Pinecrest for the highest price per square foot ever (in that neighborhood), but additionally helping me find another house that I liked even more. I saved over $100,000 on that bargain. One more thanks for helping me with the office space. 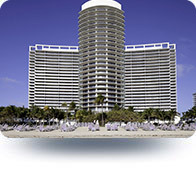 We will be signing the lease very soon." 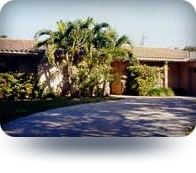 Moving from out of state to Miami may sound nerve wracking and intimidating, however, we had our knowledgeable and dedicated realtor Sheila Freed by our side. Sheila is from Miami and knows the area; this is the expertise we needed! She was able to answer all of our questions and address any issues we had. She made sure we were getting what we wanted. Sheila was always in communication with us and was very easy to get a hold of. She went above and beyond to address all of our needs as we were also moving with our three children. 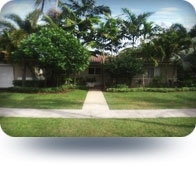 Sheila became more than a realtor- she became a friend, and our go to person in Miami. She is amazing and invaluable, and we highly recommend her! Quiero con estas lineas, dejar cabal testimonio, del trato profesional eficiente y rápido, en mi experiencia con la Sra. Sheila Freed, ya sea para la compra de propiedades como asì también para la venta de las unidades que le encargara, aconsejándole sin ninguna duda, a quièn lea estas líneas, que disfrute de su servicio, sabiendo desde yà, que actuarà en forma excelente, marcando una gran diferencia con los demás brokers que he conocido en mi vida hasta ahora. "We were looking for a house for over 2 years, but with no results. We had lost our hopes a long time ago, then with a miracle, we found Sheila. We got our house within 1 month!!!! Thanks to Sheila, we didn't just find a house for our growing family, we found our dream house. We'd recommend Sheila to everyone, because she values your needs and your time. "In this difficult real estate market Sheila had the energy and determination to pursue every opportunity and make a deal happen. I think her in-depth knowledge of the market meant her advice on pricing and showing our house gave us an advantage in the sales process so our house did not sit idle and waste valuable time. Also, she is fun to work with and makes a very hard process stay on track."